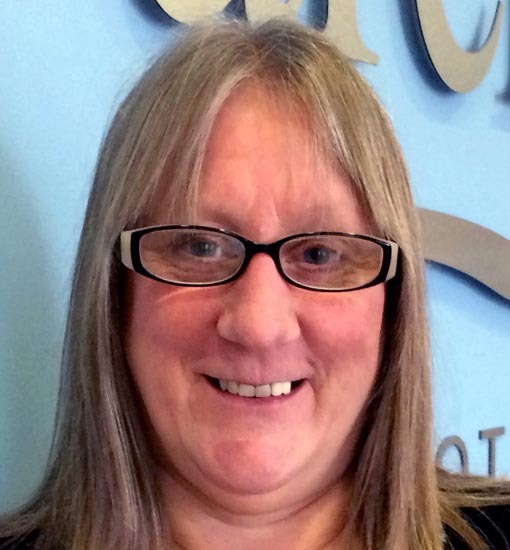 Jackie Carmichael joined the Arches Physiotherapy Clinic as practice manager in September 2016 after many years working as a manager for a Financial Banking Group. Jackie is involved in managing and overseeing all operational aspects of the practice to ensure the provision of high quality care. The practice manager also supports the physiotherapists with delivering patient services. In her spare time Jackie likes to spend time with her husband, four children, three grandchildren and a dog – life is never dull!